Topic started 1 year ago by Remy in The Joshua Tree 2017 tour. Since then 1,119 posts have been made by 92 users. 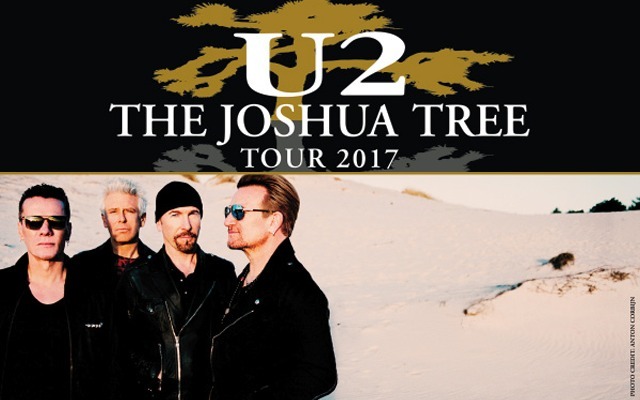 The Joshua Tree Anniversary Tour will hit Pasadena, California. 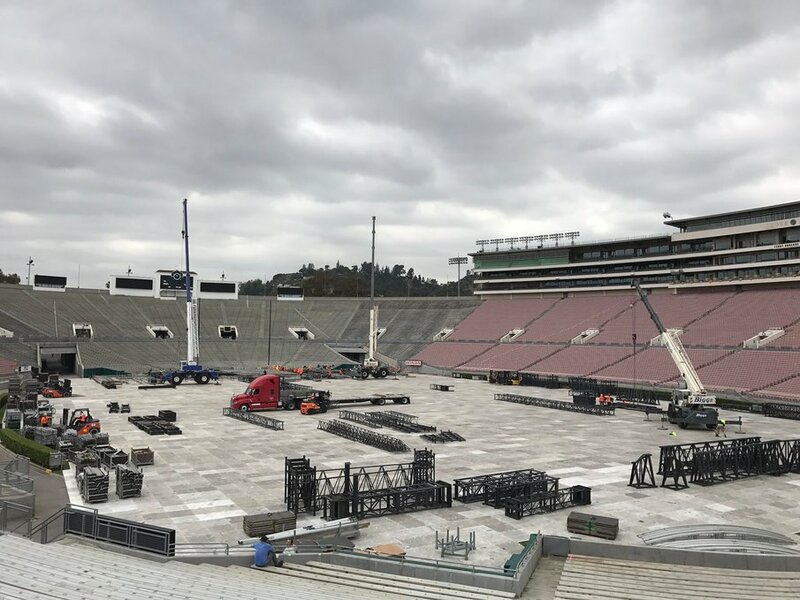 Some of the U2start crew will also be in Santa Clara, see you around! Any LA2 GA meet ups? Can't wait!!! First double night stay of the tour and I'm glad to be there for both of them! I wonder if we'll get the same set both nights or if we'll see some songs on rotation. Can't believe it's just a week away. This tour definitely snuck up on me. Originally posted by ahn1991 :First double night stay of the tour and I'm glad to be there for both of them! I wonder if we'll get the same set both nights or if we'll see some songs on rotation. First double night = first rotations of the tour (I guess). I'll be there both nights. Hit me up if you have extra tix. 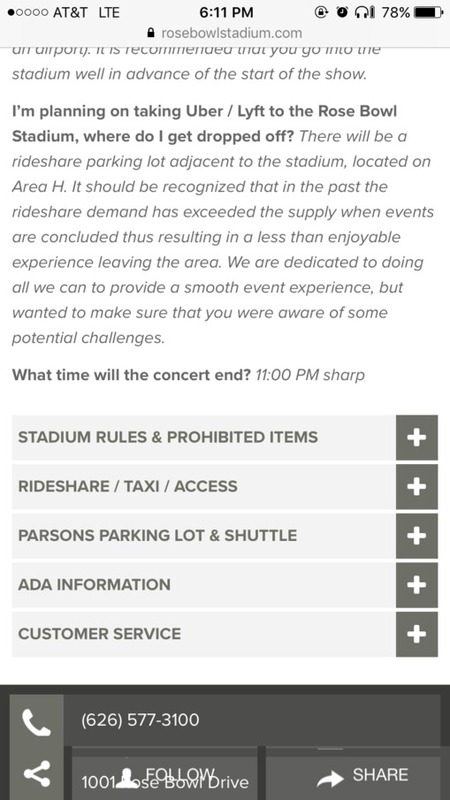 Concert ends at 11pm sharp huh? I doubt it.